Over nearly forty years in the Costa Rican car rental industry, Poas Rent-A-Car has grown from one car to its current thriving business operating through its mission of providing local expertise and better customer service than the competition. We now operate at both international airports, let us know how we can help you better today. 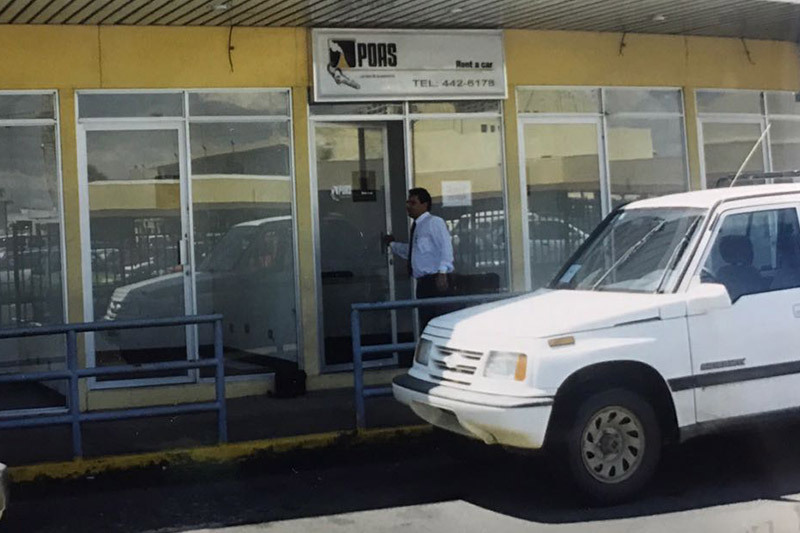 Poas Rent-A-Car was started by a homesick Puerto Rican entrepreneur in 1980. 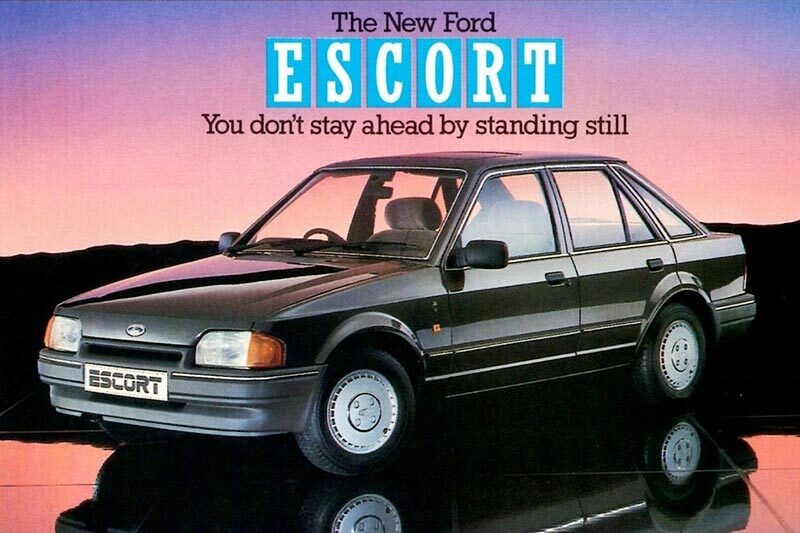 After running the company for a couple of years, he sold the brand name to the current owners, who were already involved in the car rental agency, and returned home. Alex Villalobos Sr. was in charge of logistics and operations, Merciades Campos oversaw the accounting, and Joaquin Bolaños managed the legal side of the business. With an initial investment of just USD4,000 and three cars: a VW Kombi, Toyota Starlet and a Datsun 120Y, they set up shop at a small counter inside Hotel Ambassador in downtown San Jose. Their mission was to excel in the car rental industry by offering better customer service and local expertise. 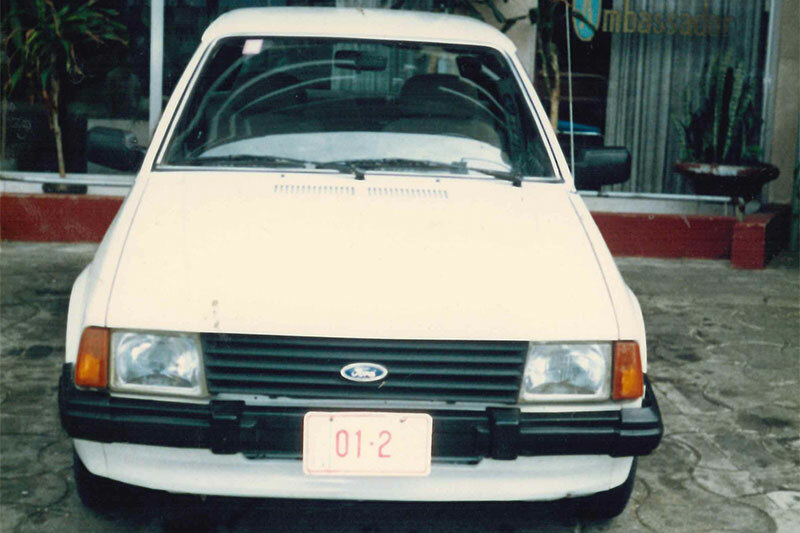 The team obtained a loan and used the tax exoneration benefits offered by the Tourism Incentive Law between 1985 and 1986 and purchased their first brand new vehicles: 20 Ford Escorts. New Nissan Sentras and Suzuki SJ 410 were later added to the fleet to include a five passenger SUV for tourists to use outside the capital. Poas entered exciting times of continuous growth with a larger fleet that required more effort to sell. In the days before internet, an independent car rental agency had to find innovative ways of attracting the customers walking up and down the main avenue, Paseo, Colon where the car rental agencies were located. By opening an office at either end of the avenue, Poas was the first point of call from either direction to maximize customer interaction! In 1992, Poas bought their first building in Avenida San Martin, San Jose Downtown, which then served as the company’s headquarters for the next five years. This allowed the agency to establish its offices, parking lot and in-house mechanical workshop to reduce costs for the customer and company by conducting all their own repairs and maintenance. A year later in 1993, Poas made a further investment in land near the then tiny Daniel Oduber Airport in anticipation of its growth into a thriving transportation hub welcoming thirty percent of the country’s international arrivals today. The Poas office was built on this plot when the agency opened its Liberia office to fulfil the increasing need for car rental from the airport. With the increased traffic into Juan Santamaria International Airport, downtown San Jose became less practical as a base for car rental operations. In collaboration with other car rental companies, a Car Rental Centre was bought and developed in close proximity to the airport, where the current Poas headquarters are located. Poas briefly acquired office space at the airport itself in 2000, but when a new stage of remodeling and extension of the terminal began two years later; this was no longer practical to maintain. The company runs a free shuttle service for customers instead, which avoids the costly addition of airport taxes to the vehicle rental price. Through the years, Poas Rent A Car has flourished in solid economies and overcome recessions, to grow due to our loyal customers, and a corporate portfolio of companies, including Pfizer, Procter and Gamble among others. Our daily commitment to our customers is to provide them with high quality service, a well maintained fleet, and transparent fees and services. In December 2015, Poas began negotiations for a partnership with Vamos Rent-A-Car, as the companies share the same ideology of transparency. Poas committed to maintain Vamos’ policies of free perks and exceptional customer service, once the agency acquired the Vamos brand the following year. The two companies operate independently while each benefits from the other. 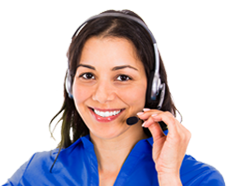 let us know how we can help you better today!